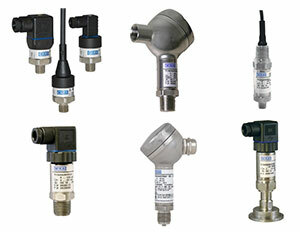 This group of pressure transmitter are used in non hazardous areas and have a a number of different electrical and process connections and pressure ratings. 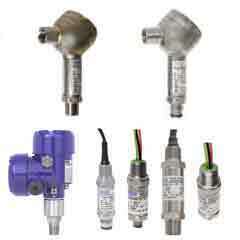 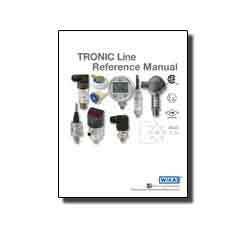 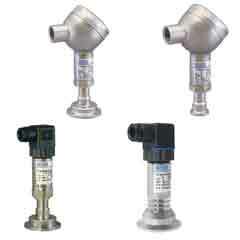 These transmitters are designed to be used in hazardous areas. 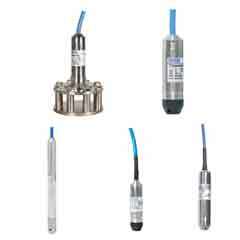 Explosion proof, flame proof and intrinsically safe units are available with relevant worldwide approvals of ATEX, FM, CSA and a SIL ratings. 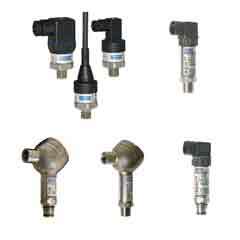 The standard Wika transmitters can be customized to provide a 4-20ma output signal from a 3-15 psi input.